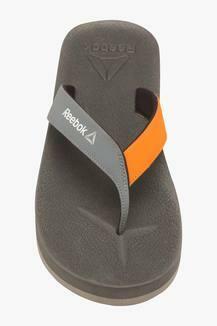 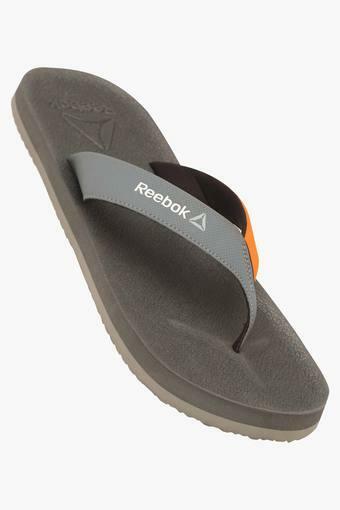 This pair of slippers from the popular brand, Reebok will be a nice addition to your footwear collection. 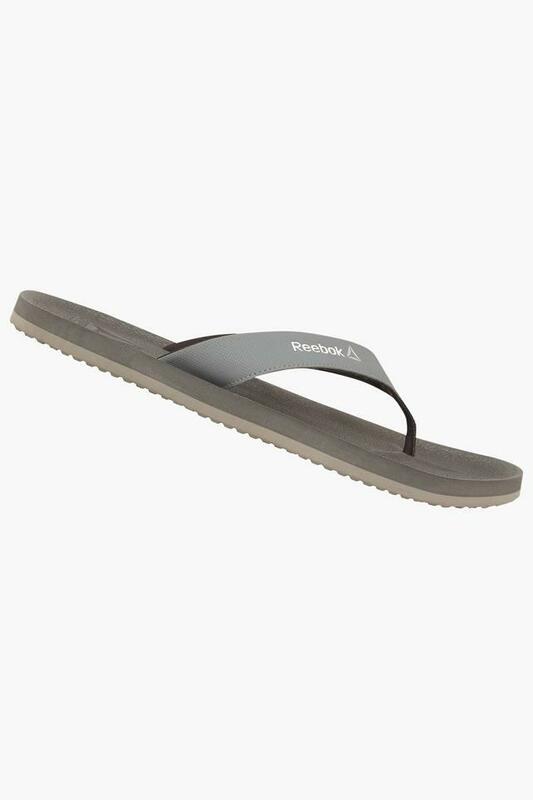 It features a slip on style and has a toe separator so that you can wear it quite conveniently. 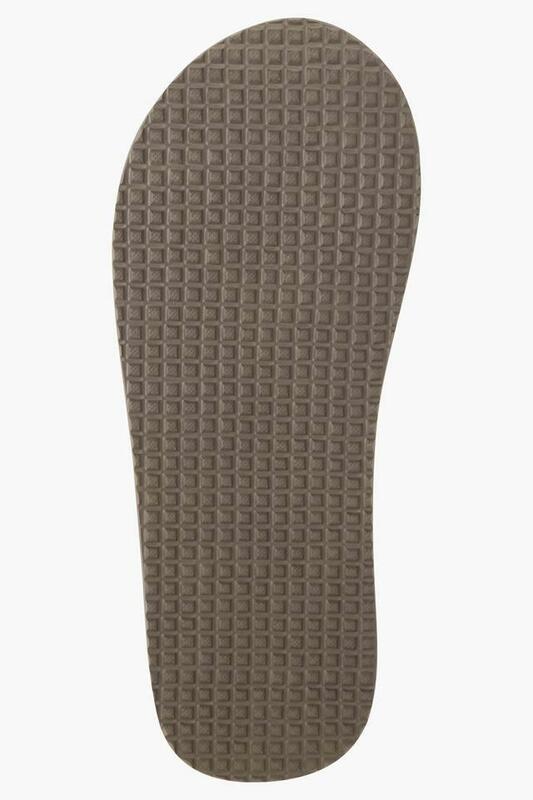 Besides, it comes with a soft foot bed so that your feet stay comfortable all through the day. Embrace the latest trend in fashion by wearing this pair of slippers with your favourite shorts and a T-Shirt while heading for an evening walk with friends. It has a rubber outer sole, hence promises to offer a better grip on any surface.